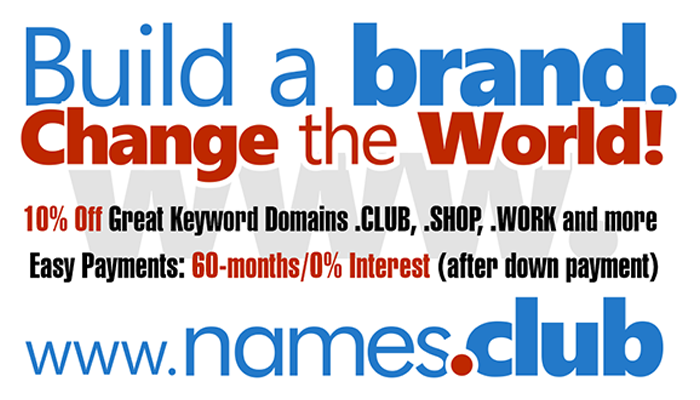 Domaining for Pros: Will new gTLD’s increase the value of premium .com domains and domain leasing? Will new gTLD’s increase the value of premium .com domains and domain leasing? Extract: "There are many conversations happening around how successful some of the gTLD’s will become although most are not expected to do as well as .com or any of the rest (i.e. .net, .org, .co, .me, etc. )".